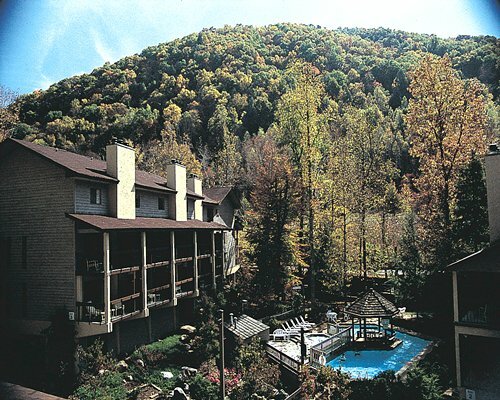 Hideaway Hills Resort is nestled in a beautiful moutain setting in Sevierville, TN. 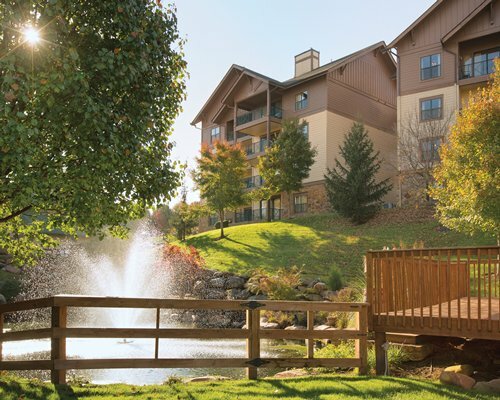 This is an ideal location for enjoying the Great Smoky Mountain National Park and is just minutes from downtown Pigeon Forge and Gatlinburg. 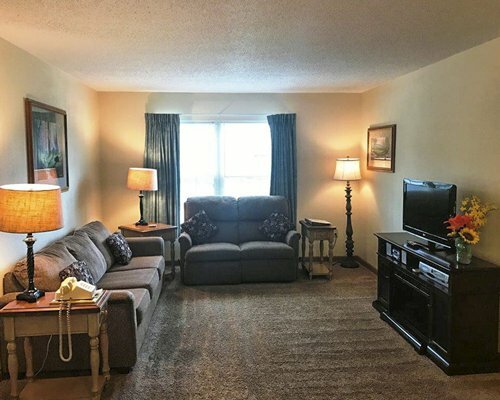 Golfing, hiking, and horseback riding are just a few of the outdoor activities that you can enjoy nearby, or visit one of the outlet malls or dinner theaters. For a more relaxing day, enjoy the resort's game rooms and outdoor swimming pool. This resort offers the ultimate mountain getaway vacation. 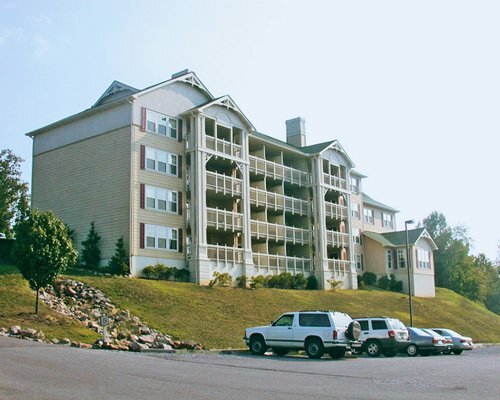 The nearest major airport is McGhee Tyson Airport located 35 miles away in Knoxville. From the airport, take I-40 East to exit 407 which is route 66. This will turn into 441 South. Once in Sevierville, continue on to New Era Road (one traffic light past Super Walmart.) Turn right and continue approximately 1.5 miles to the second left which is Sunrise Boulevard. Continue up the hill approximately 1/4 mile to the resort sign and turn left.